After a two-week investigation, police have seized an estimated street value of $7.5 million of marijuana in southern Indiana. “Operation Smoke Out,” a collaborative effort by the Indiana State Police, the Indiana National Guard and local law enforcement, lasted from Aug. 17 through Aug. 28, according to a state police press release. 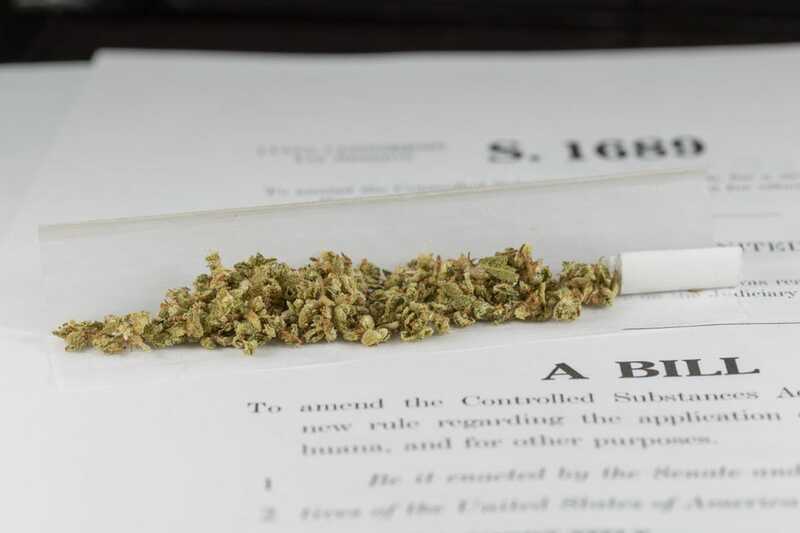 Through federal grant programs funded through the Domestic Cannabis Eradication and Suppression Program, law enforcement was able to use aircraft support to make “Operation Smoke Out” a success, according to the release. On Tuesday, as a result of the investigation, Dubois County Sheriff’s Department deputies and state police eradicated approximately 269 marijuana plants in southwestern Dubois County, according to a news article from the Dubois County Herald. Even though the street value of the marijuana reached into the millions, Dubois County Sheriff’s Department Narcotics Officer John Anderson said it was all for personal use, and not for sale. He noted that each plant is valued at around a thousand dollars each, so it doesn’t take much crop to have high estimated monetary value. “What you have up at IU is probably a lot of medical grade coming in from Colorado,” he said, explaining that the drugs were likely not destined for Bloomington. “Operation Smoke Out” was a proactive response to criminal intelligence of illegal drug trafficking operations growing marijuana on public property such as the Hoosier National Forest and other remote state and federally owned property, according to the release. In making daily discoveries of illegal marijuana growth operations, a total of 4,898 plants were found across the 146 locations. Sixteen people were arrested throughout the course of the operation, and officers seized more than four pounds of processed marijuana, six weapons, $3,000 and a methamphetamine lab. Officers said they hope information obtained during these two weeks will result in additional arrests, according to the release. The Indiana State Police Marijuana Eradication Section is soliciting help from Indiana residents to combat illegal drug activity in Indiana.